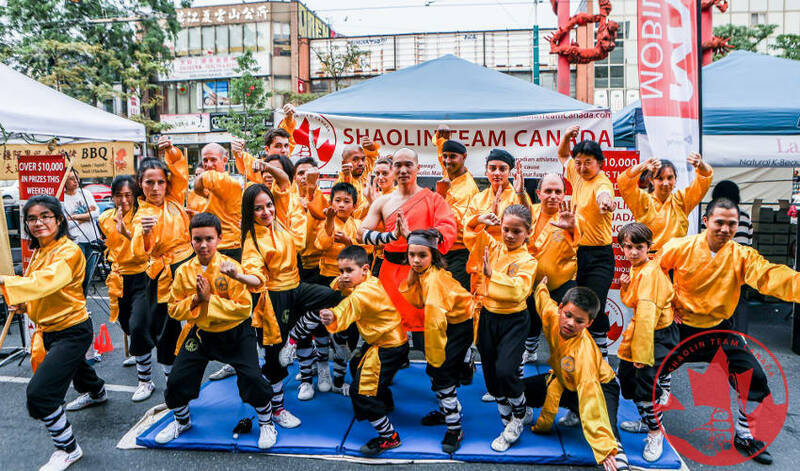 Congrats to Shaolin Team Canada for a Very Successful Benefit Fundraising Banquet! 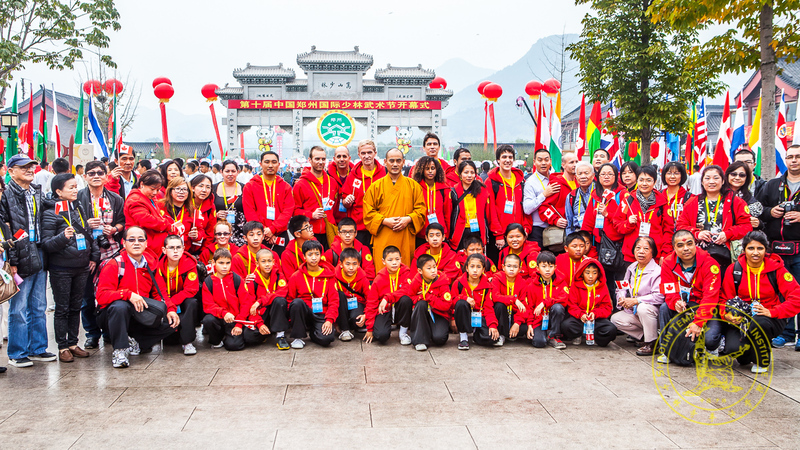 This October, we are organizing a team of 15 to 20 athletes for the 12th International Zhengzhou Shaolin Competition Festival. 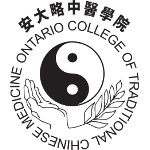 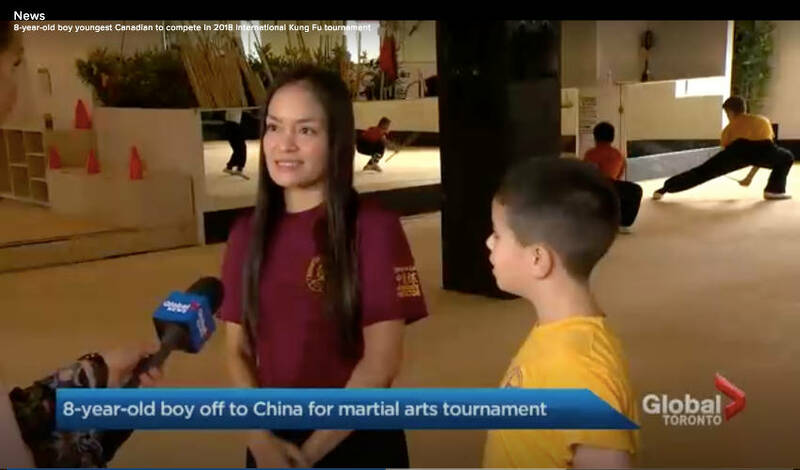 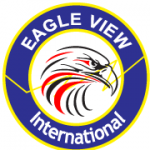 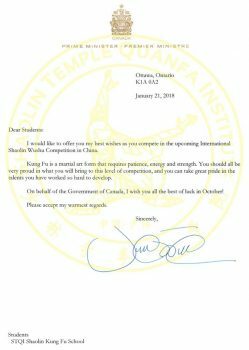 Your support will enable us to train our athletes to best represent Canada while educating others about the mental and physical benefits of the traditional Shaolin martial arts, qigong, and meditation. 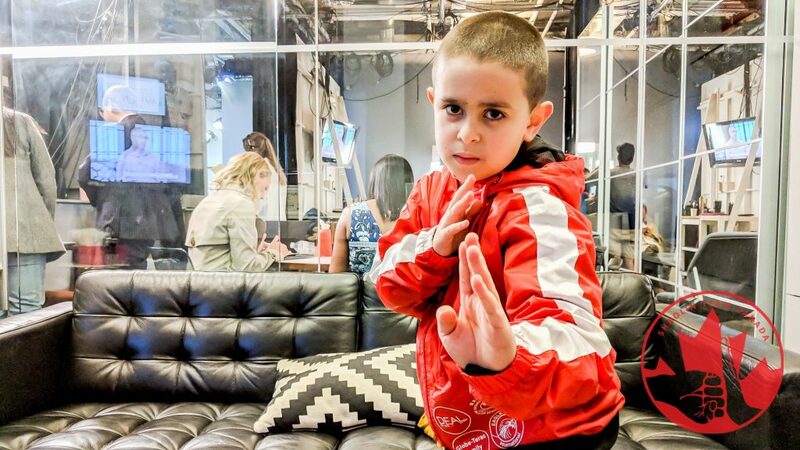 Our team is training under the traditional Shaolin methods of kung fu as passed down through our Chief Coach, Master Shi Guo Song, a warrior monk raised in the Shaolin Temple in China, and his disciple, Head Coach Shi Chang Dao. 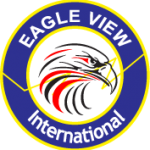 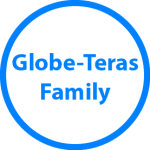 Our athletes are proudly Canadian, ranging from 8 to 60 years old, and from the following ethnic backgrounds: Chinese, Croatian, Brazilian, Scottish, British, Taiwanese, Iranian, African, French, Filipino, Scottish-Mohawk, Dutch, Serbian, Hungarian, Portuguese, and Irish.